Bags symbols of glamor, femininity and elegance and are necessary to each lady for a complete fashion look. It is important that the bag is made from luxurious materials, in interesting shapes and colors, that are attractive to someone else’s eyes. 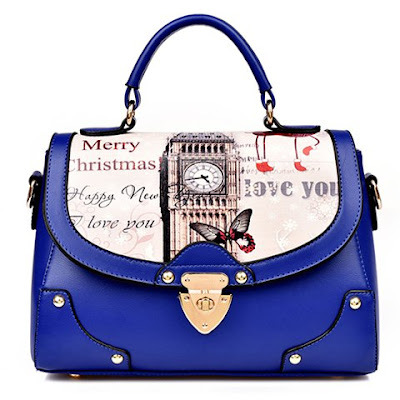 Such bags offers you this amazing online store. Today I will introduce their crossbody bags. 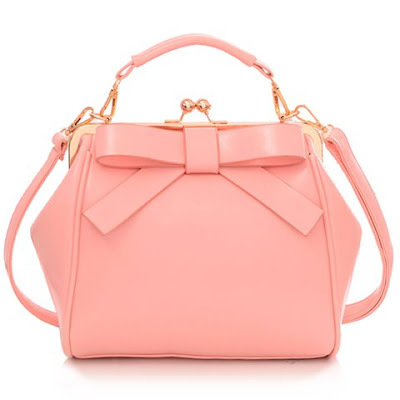 For romantic ladies bags in powder pink color are a great choice this fall. Powdery pink highlights vintage romance in the 1970s, and has become a leitmotif of many designer collections this fall. Ideal for evening party. 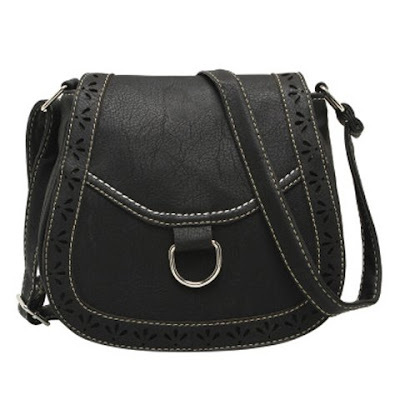 This beautiful black bag made of excellent materials, that goes with all outfits. Size is sufficient to contain the most basic things. This blue bag is intended for true ladies, because it is very elegant, feminine, and also can not cope at all times and all variants. 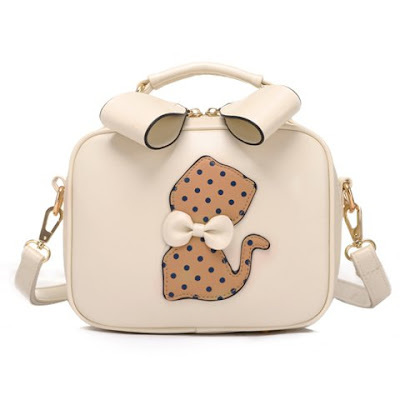 Very striking and very stylish bag for cat lovers. 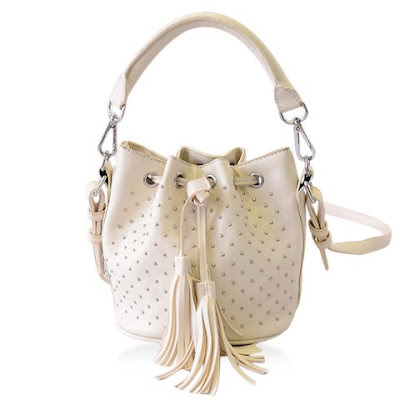 Shine this fall with this beautiful bag with beautiful fringes. Get noticed! I think that this blue bag stood with every woman, is simply irresistible. Ideal for business women, because it can carry so many things. 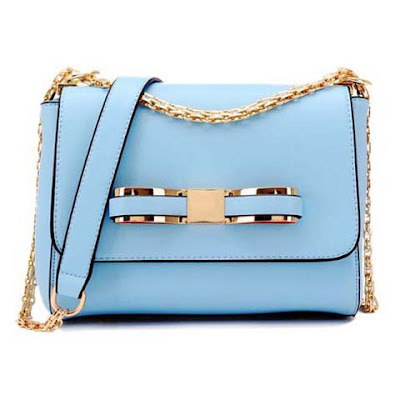 If I missed your style, do not worry because SAMMYDRES has to offer a lot more beautiful bags. I’m sure you will find your favorite bag, because they have a great selection of bags, for everyone. SAMMYDRESS bags exude elegance, refinement and sophistication that make every lady that carries even more came to the fore. Sizes range from very tiny to very large bag, and what they all have in common is their charm and functionality. Enjoy in this wonderful online store! Exploring!